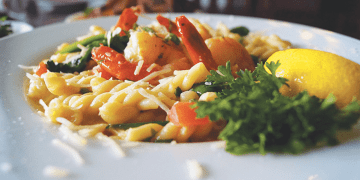 Stay up-to-date with the latest articles and news featuring Parker's Grille & Tavern. 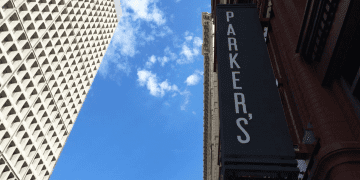 A second Parker’s Grille and Tavern restaurant will be opening in downtown Cleveland in Spring of 2016. 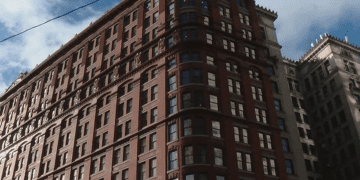 The Kimpton Schofield Hotel will be home to a new restaurant from the owners of Parker’s Grille & Tavern in Avon Lake. 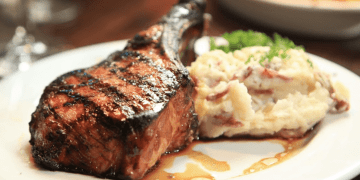 See what made Joe Crea of Cleveland.com say that Parker’s Grille & Tavern brings luster to the Avon Lake restaurant scene. 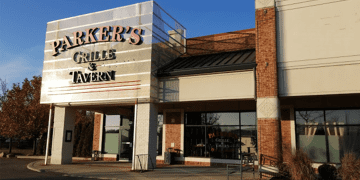 See why Douglas Trattner of Cleveland Scene said Parker’s in Avon Lake is familiar in the best possible way. 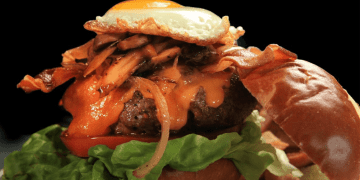 Parker’s Grille & Tavern is a new American bistro-style restaurant located in Avon Lake, OH. 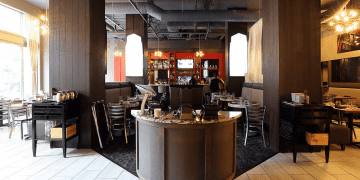 Learn more about the owners and the menu.